Celebrating the life of a deceased loved one in Winter Park, FL. 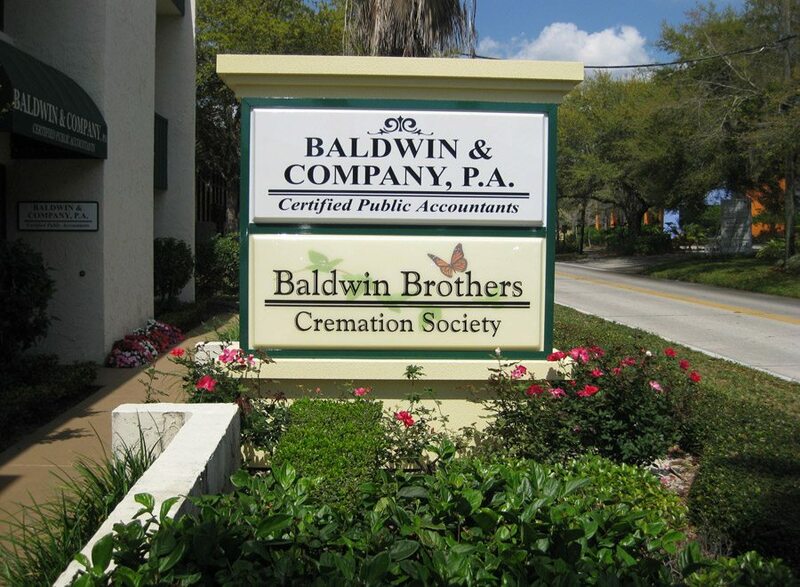 The exceptional staff at Baldwin Brothers Funeral & Cremation Society of Central Florida is always there to help make planning easier. We have years of experience handling these delicate situations and will see to it that you get the assistance required to get through these tough times. Scheduling arrangements and searching for reliable funeral homes in Winter Park can add stress and unhappiness for many already coping with grief. Baldwin Brothers Funeral & Cremation Society in Central Florida has brought peace of mind and comfort to local families since 1980. Our mission is to bring ease and simplicity to Winter Park cremation services and funerary care with the help of real people serving with compassion and expertise. 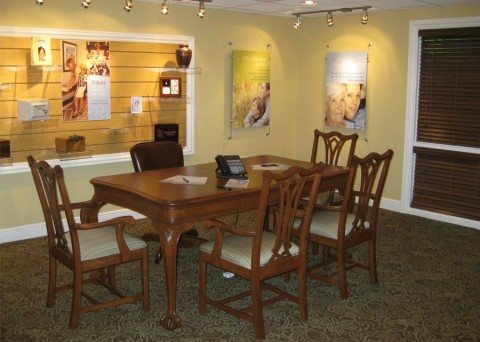 We maintain an open door policy and upfront pricing to replace confusion and worry with assurance and transparency within a Winter Park funeral home. Personal funeral planning assistance will guide you through our various options and convenient packages, created specifically to fit comfortably within your budget. Assistance is available 24 hours a day both online and in person. Caskets and urns are available in multiple custom options, from numerous materials including Mahogany or Bronze. We offer the best upfront pricing of any funeral homes in Winter Park, FL. You can quickly and easily begin arrangements online and skip the frustration of scouring Winter Park funeral homes. Many funerals are planned sadly unexpectedly, but you can remain assured that your family will avoid the chaos and rush with our convenient prepay options. Prepayment includes frozen pricing, even as years pass, so your loved ones will never be burdened with additional costs. 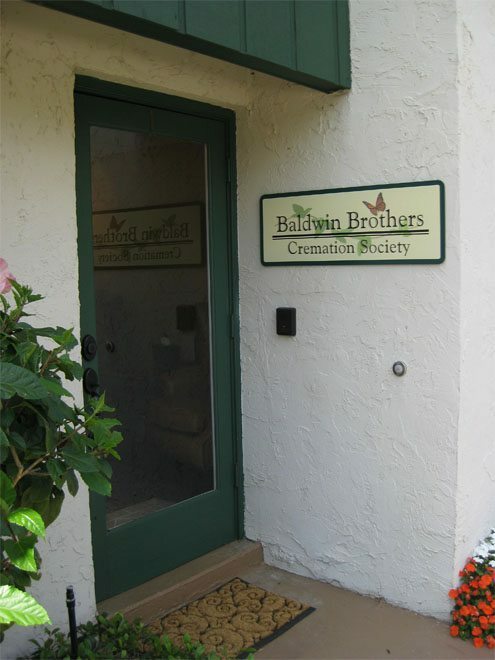 We are one of few Winter Park funeral homes with access to our own personal crematorium. 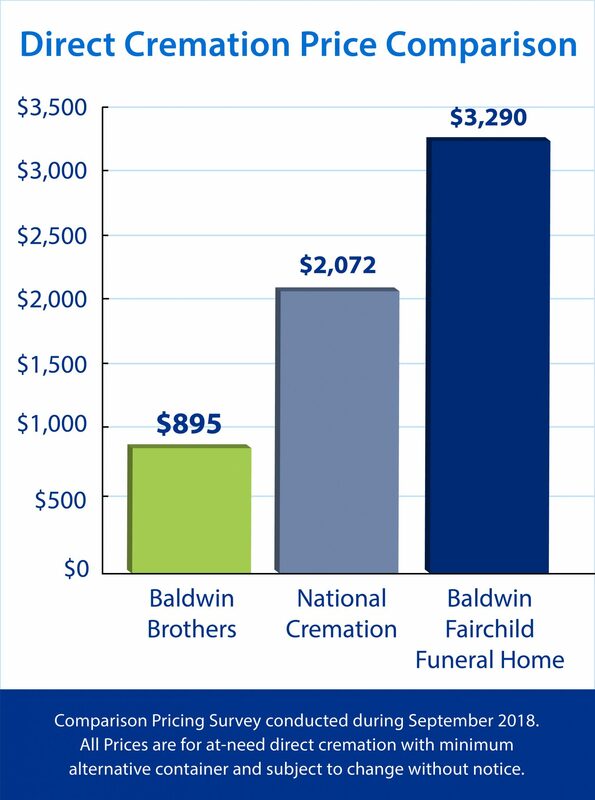 In keeping with our open door policy, families can choose to witness the cremation themselves. We use our Security Trust tracking system to ensure accurate and precise operations. No other funeral homes in Winter Park stay as up-to-date or advanced in their services. You may choose to have some of your loved one’s ashes preserved in beautiful keepsake jewelry. Decorative pendants and necklaces allow you to forever preserve another’s memory and forever carry that remnant with you. Keepsakes can hold a sample of ashes, a lock of hair, or even flower petals to commemorate the occasion. For decades, we have guaranteed funeral and cremation services for Winter Park rendered with thoughtful compassion and attention to detail. 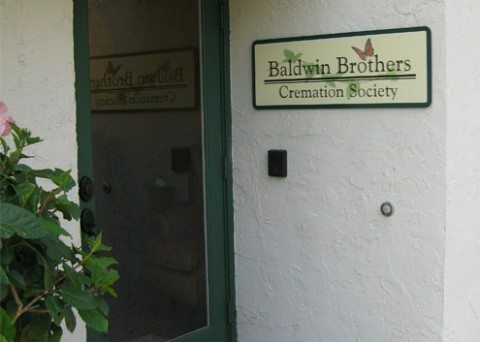 We have a flawless satisfaction rate, with 98 percent of customers saying they would recommend Baldwin Brothers as a reliable and qualified Winter Park funeral home. 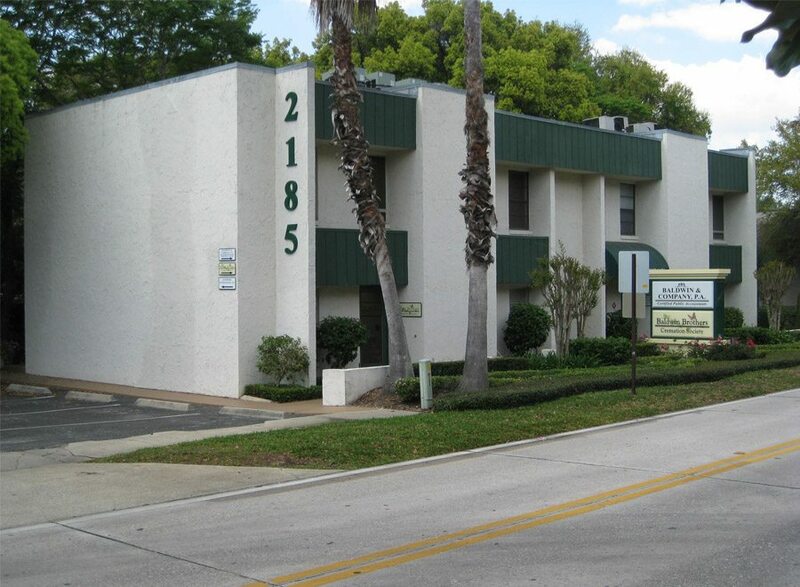 Visit us today to take advantage of our convenient prices and numerous service options. To learn how we can help, call our Winter Park funeral home using the information provided below.